Walking with Purpose helps women know Christ – to know His heart – to know His tenderness – to know His mercy – to know His love. 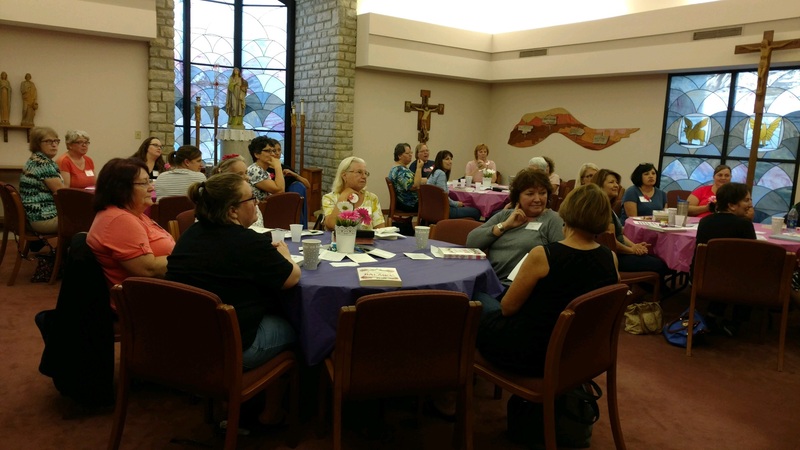 Walking with Purpose is a women's Scripture Study that helps integrate Scripture with the teachings of the Roman Catholic Church to point to principles that help women manage life's pace and pressure while living with calm and steadiness. 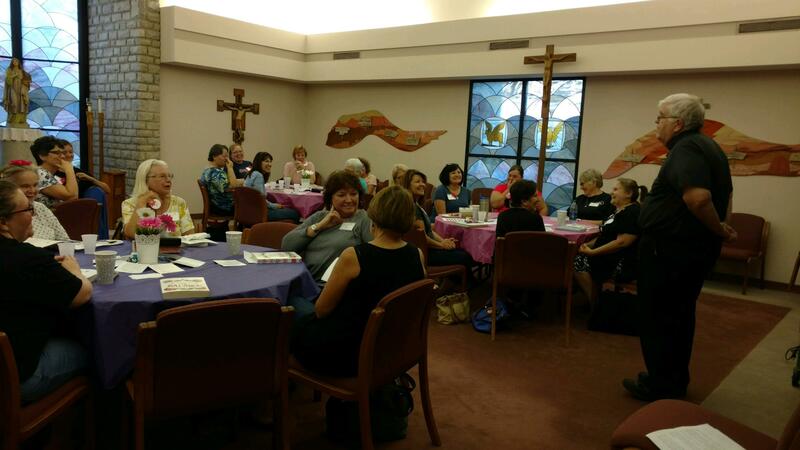 St. Cecilia offers two sessions of Walking with Purpose on Thursdays in the St. Cecilia Room. The morning session starts at 9:00 a.m. and the evening session starts at 7:00 p.m. Both sessions are 90 minutes in length and will begin on September 20th. We will have formal signups in early September, but if you would like more information or would like to sign up early, please contact Sharon Reinhard (sempr12@gmail.com) for more information.